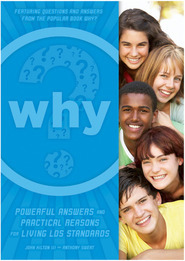 Heroes: Lessons from the Book of Mormon from Deseret Book on Vimeo. 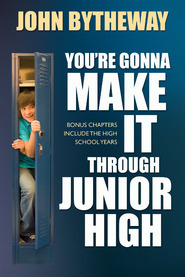 Favorite youth and young adult speaker John Bytheway makes the Book of Mormon come to life! 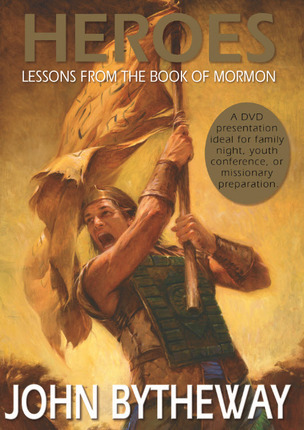 Ideal for family night lessons, youth conferences, and missionary preparation, this DVD presentation invites all of us to not only read the Book of Mormon but to discover the adventure, the excitement, the inspiration, and especially the doctrines of Christ found within its pages. From Nephi's obedience to Alma's courage to the faith of the wife of King Lamoni, Heroes:Lessons from the Book of Mormon is a must-see for anyone who wants to strengthen his or her testimony and gain a deeper appreciation for what John Bytheway calls "the most exciting book I own." I'm 53, single, with no children and loved this DVD because Bro. Bytheway has brought me better understanding of prophets and others in the Book of Mormon as people. His delivery is exceptional, his humor is appropraite, and his talks and books are uplifting for everyone. 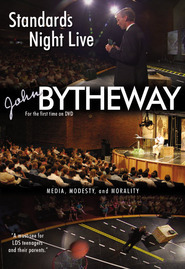 I love John Bytheway's talks on cd. He makes it fun to learn. I watched this and loved it. It was great from beginning to end. This is so exciting! Our hero's in the Book of Mormon are truly amazing and inspiring! A brief look at the wonderful examples of the Book of Mormon and how they relate to ME and TODAY! Excellent! Fanstatic! What inspiration to get into the Book of Mormon! 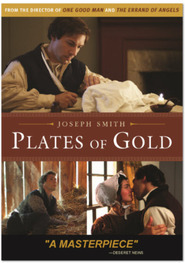 This is a great DVD for giving a brief look at heros of the Book of Mormon and take a deeper look in 'the greatest book ever written.' John loves the Book of Mormon and it shows! He does a superior job of giving great hereos and how they fit into todays world! Great way to spend a night at home!